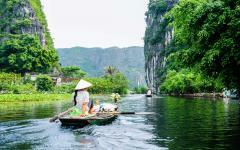 Your time in Vietnam can be spent experiencing the variety of cultures and lifestyles that have evolved throughout the history of the country. 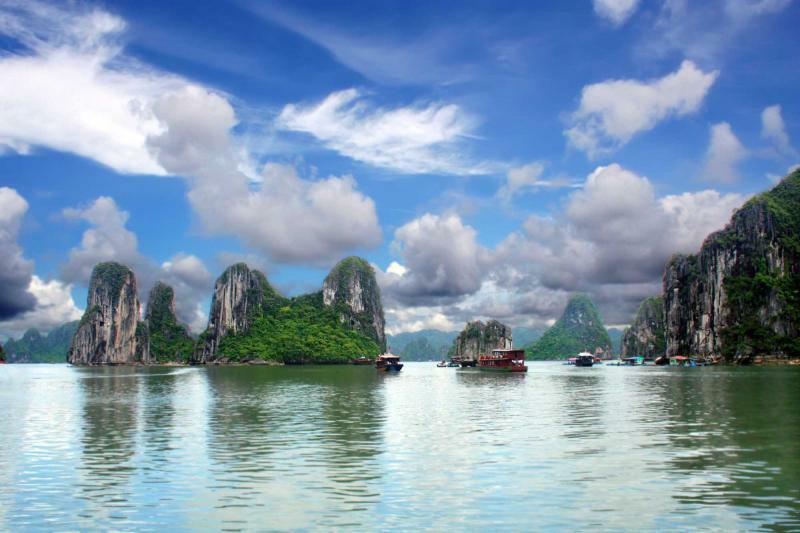 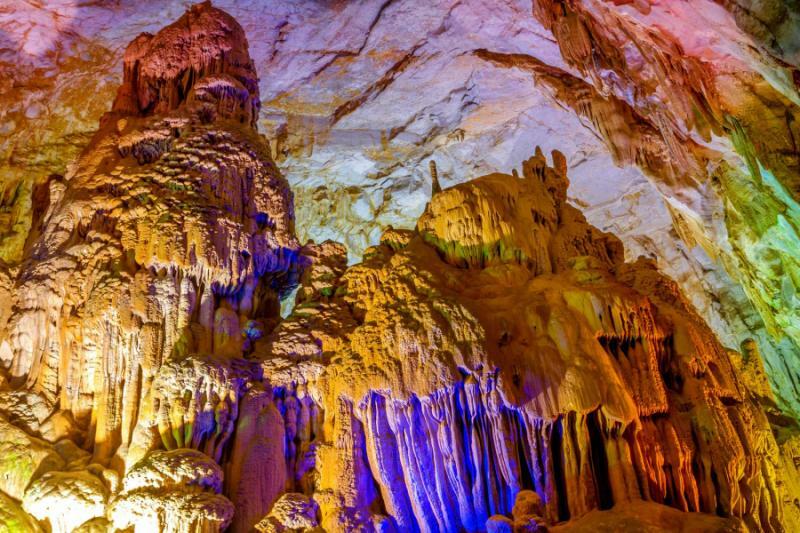 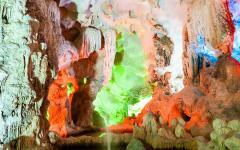 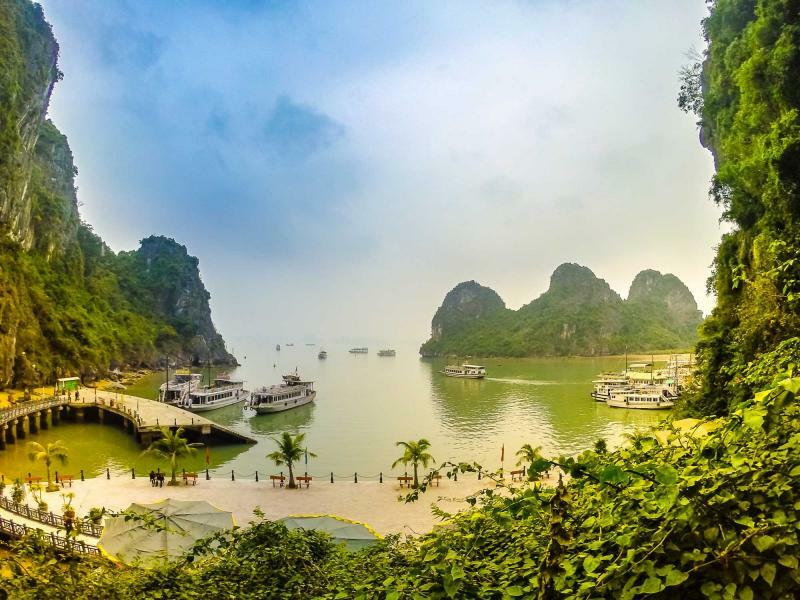 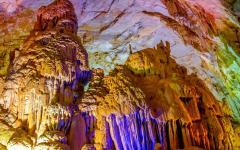 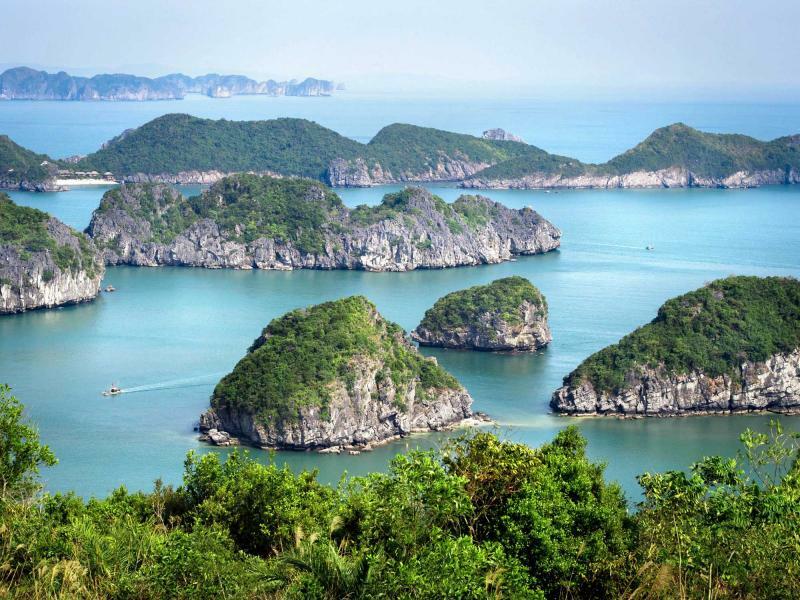 On this custom tailored tour you will find the beauty of Ha Long Bay’s natural landscape within the impressive limestone karsts, and experience the brimming historical culture in Hanoi. 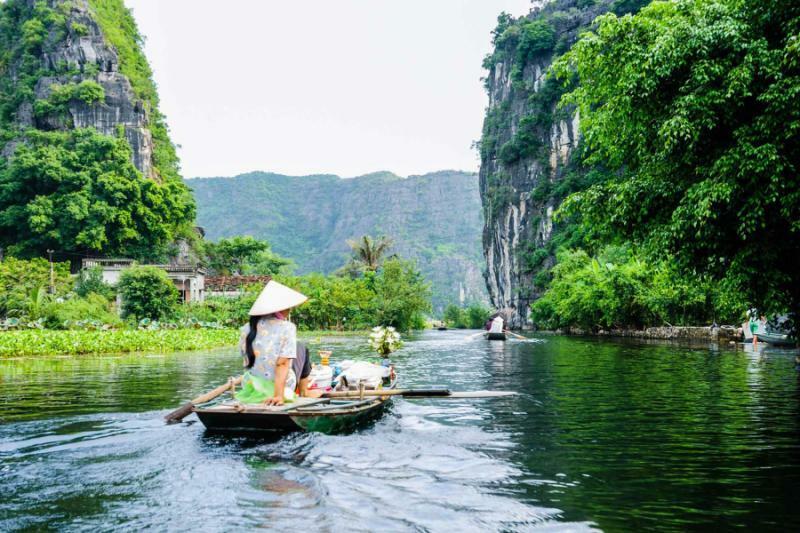 From the remarkable jovial sounds of the Cai Be Floating Market to the distinctive calls of the morning Cao Dai prayer, your time in Vietnam is sure to bring you the quintessence of the people as well as the majesty of the surrounding landscape. There is no end to the fantastic culture of Vietnam, from its depth to its uniqueness, stretching along riverbanks and over mountainsides. 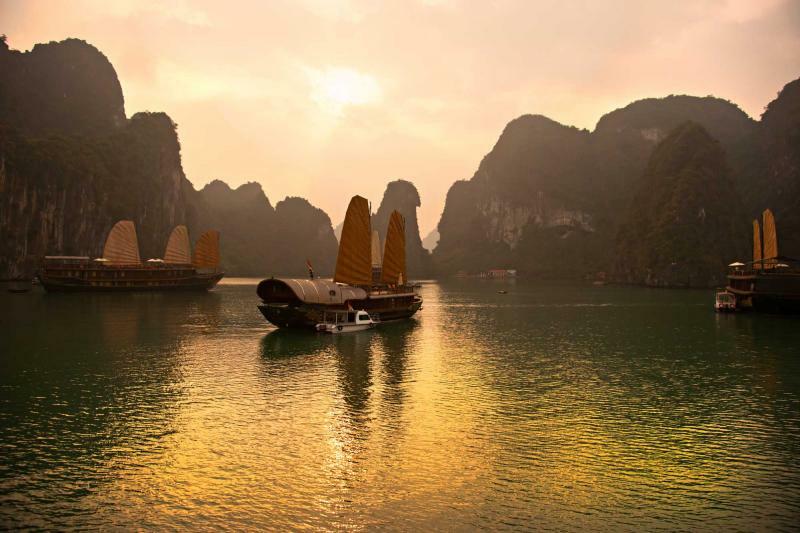 On this 14-day Vietnam tour through the cities and landscapes that have captivated people for millennia, you will come to find the brilliance of sounds, sites, flavors, and people. 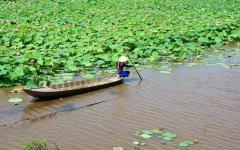 Venture along the peaceful banks of Hoan Kiem Lake in Hanoi and weave through the stretch of underground networks at the Cu Chi Tunnels outside of Ho Chi Minh City. 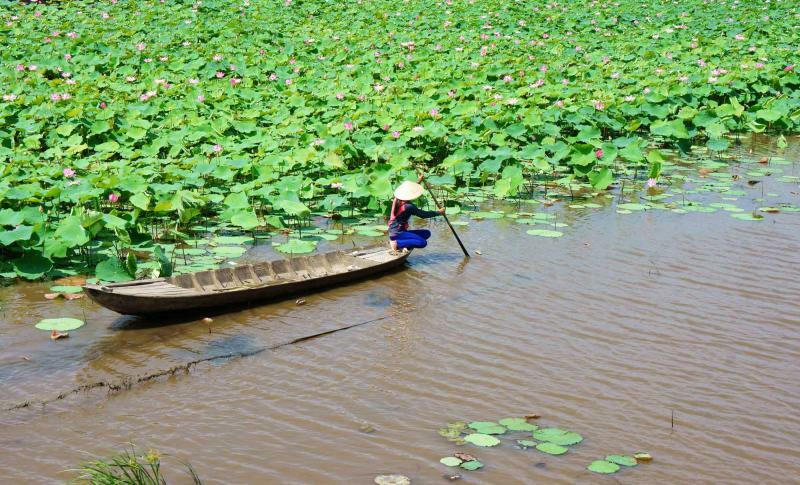 From the luscious paddy fields of the Mekong Delta to the charming streets of ancient Hoi An you will discover Vietnam and experience grandness. Your exciting trip begins with your arrival in Hanoi. 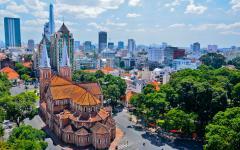 The city is filled with a collective past that reaches back a millennium but also seamlessly connects with the present. 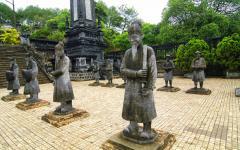 Spend time touring through the city and visiting the marvels of the Temple of Literature and the Hang Da Market. 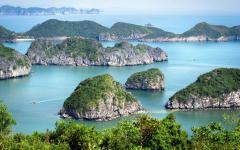 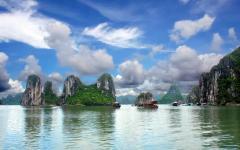 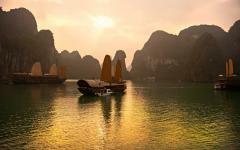 The following day you will step aboard a traditional Chinese Junk to tour through the gorgeous scenery of Ha Long Bay. 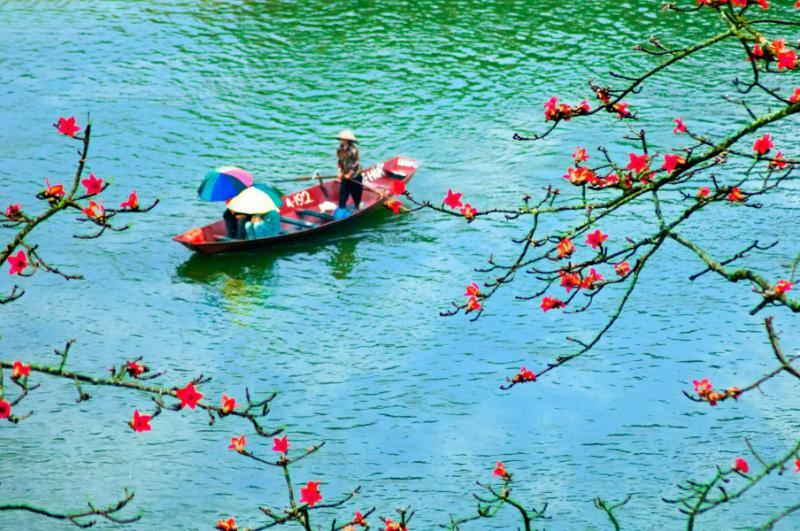 Once in Hue you will spend your days venturing through the ancient city walls that continue to house much of the population. 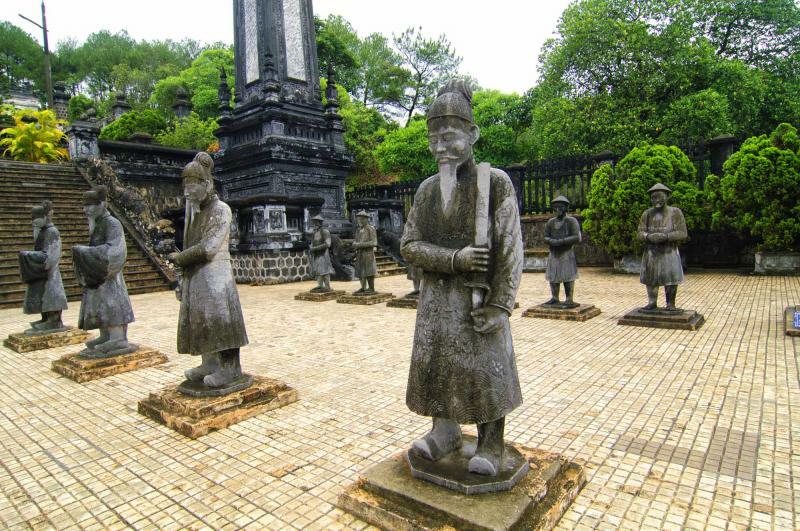 The emperors’ tombs bring architectural opulence to the riverbanks and surrounding forest. 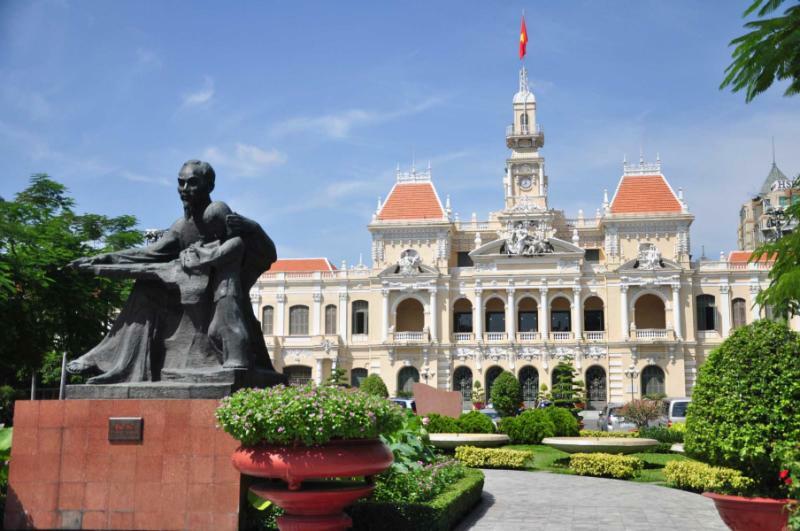 En route to Hoi An you will cross over the Hai Van Pass and visit the Cham Museum in Danang. 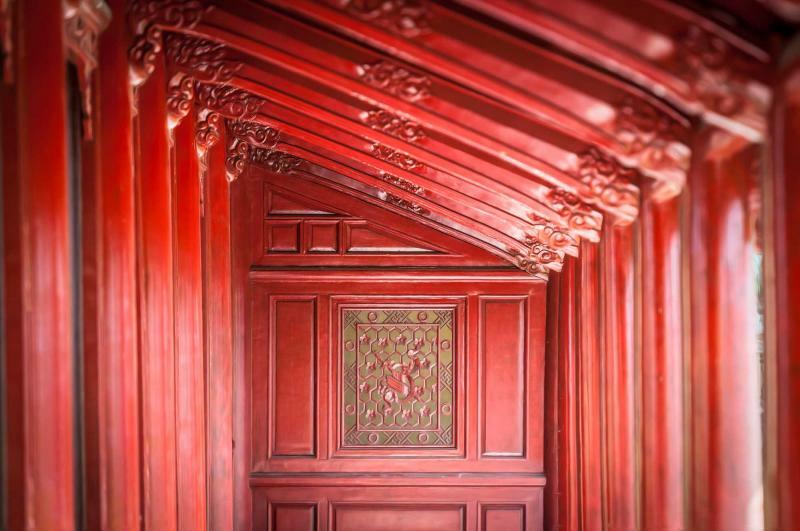 With your arrival in Hoi An, the decadent streets are yours to explore, filled with delightful architecture and a small town atmosphere. 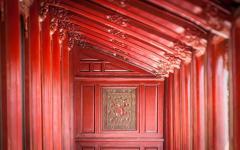 Outside of Hoi An is the sensational temple complex of My Son where the Cham architecture dates back to the fourth century. 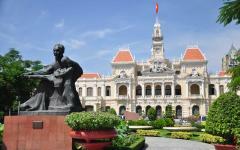 Arrive in Ho Chi Minh City with the Commercial Capital ready to be explored. 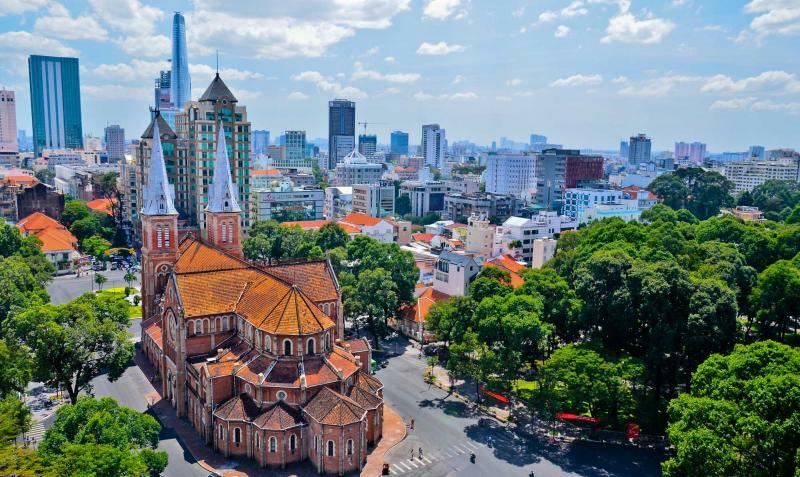 Visit the Jade Emperor Pagoda and the Reunification Palace, along with the tremendous sites which showcase the history within the modern streets that stretch along the Saigon River. 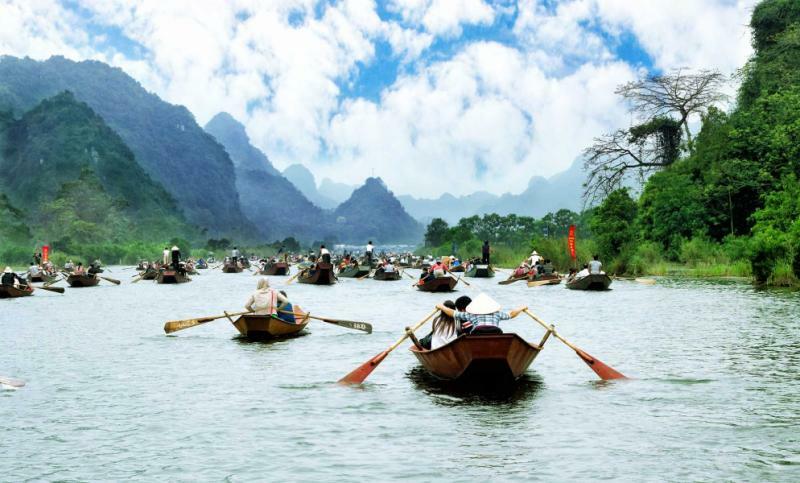 Spend the following two days along the Mekong River drifting through the marvelous waterway with the vivacious culture spread along the riverbanks. 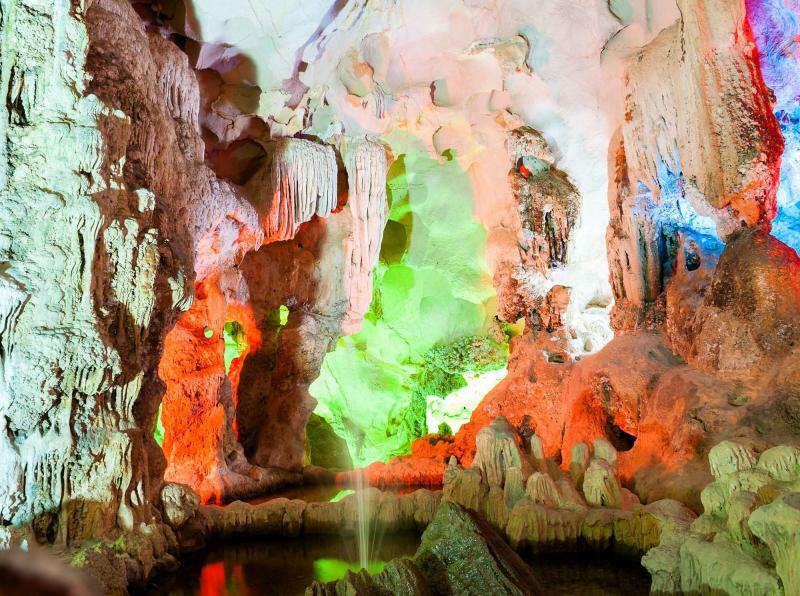 After returning to Ho Chi Minh City you will spend the day visiting the Cao Dai Holy See and the Cu Chi Tunnels, both offering you insight into traditions and cultures distinctive to Vietnam. 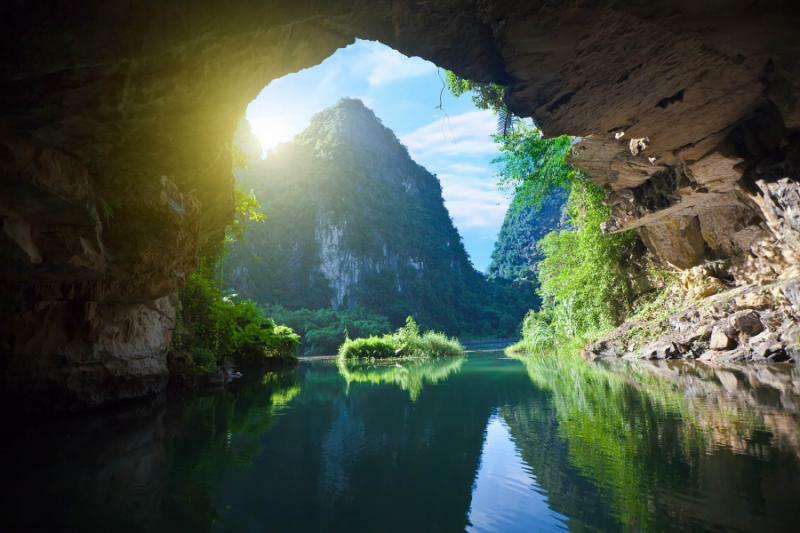 When you arrive at the airport to make the journey home you will know that your experience was one of a kind and tailored specifically for you. 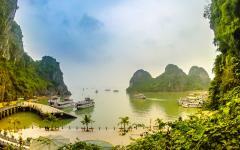 For more itinerary options, you may want to browse the reviews for Vietnam travel agents on Zicasso.